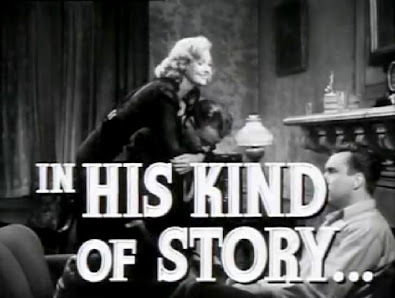 run by a mother-fixated psychotic. 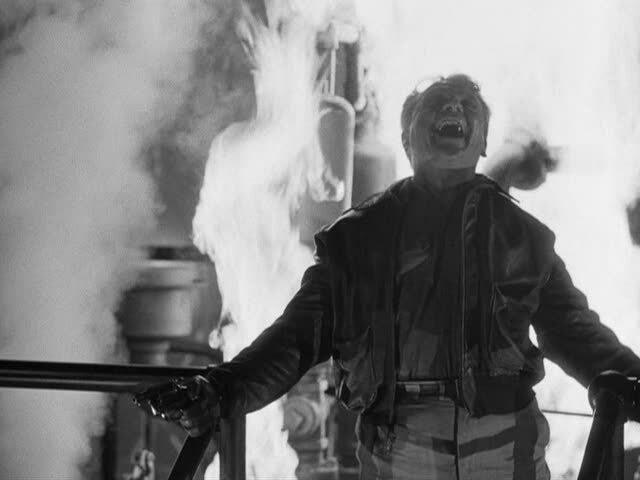 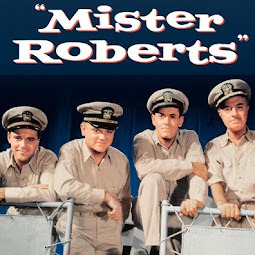 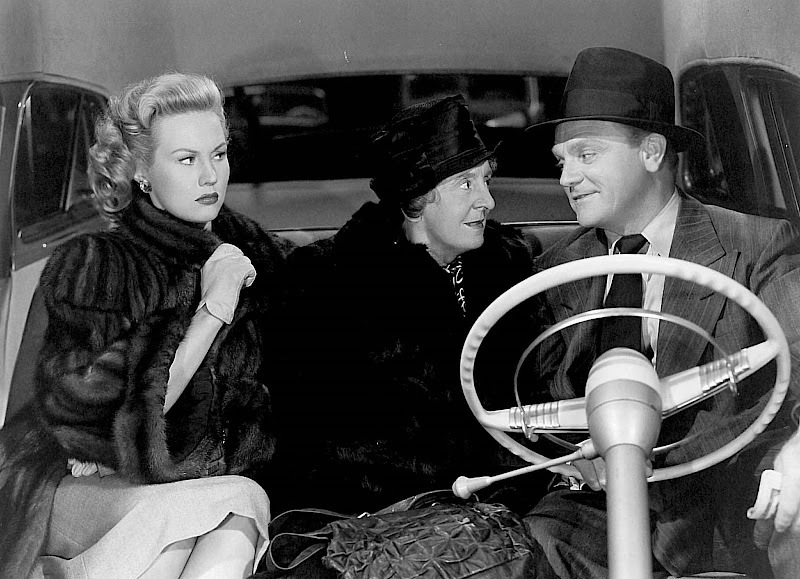 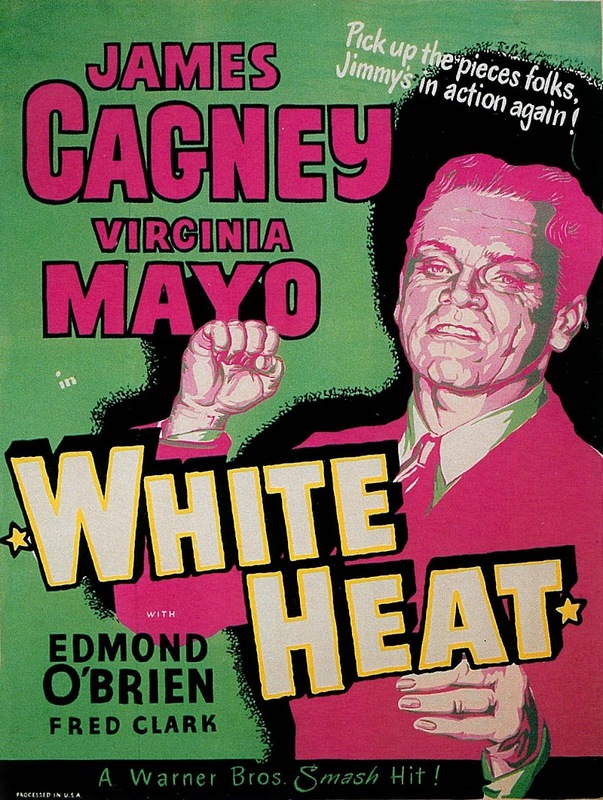 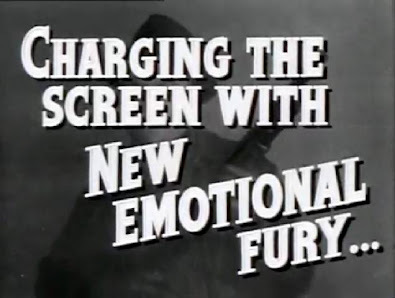 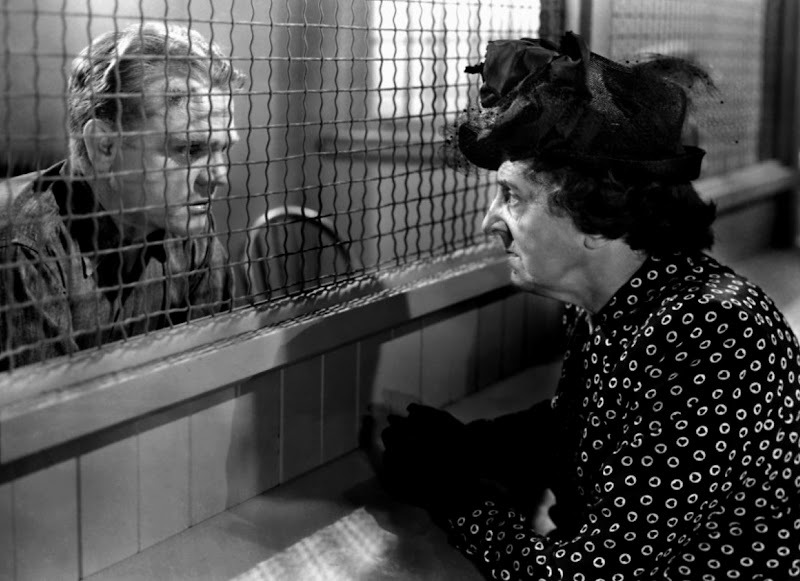 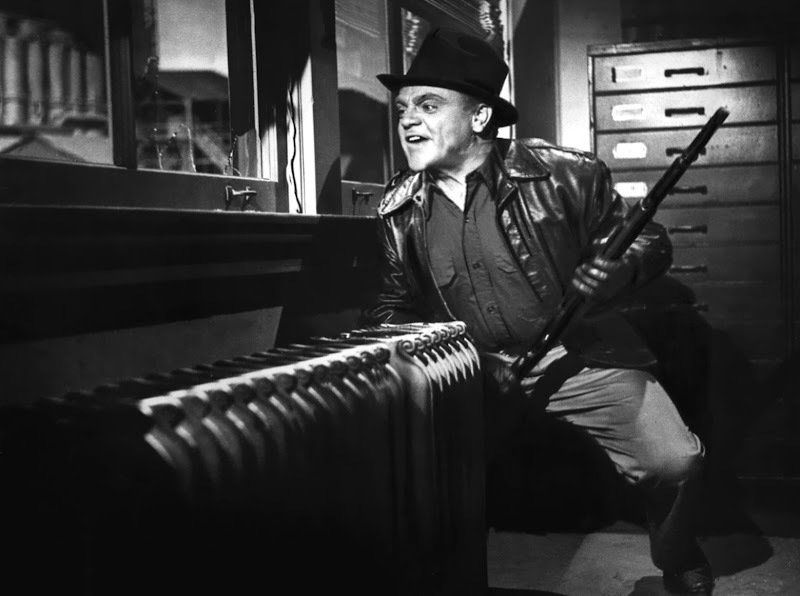 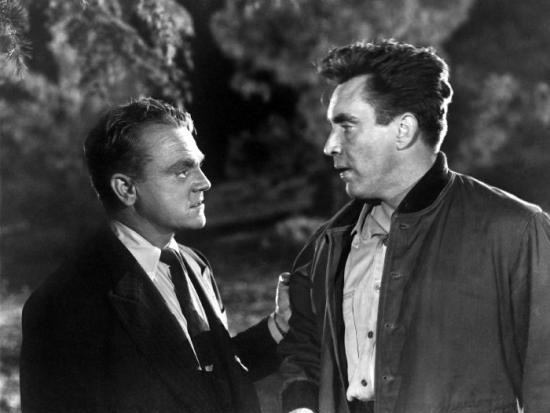 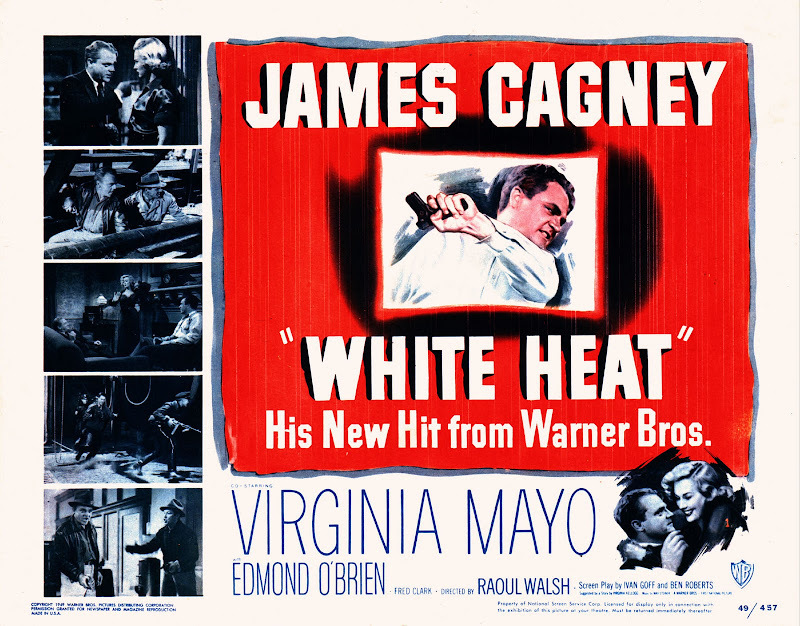 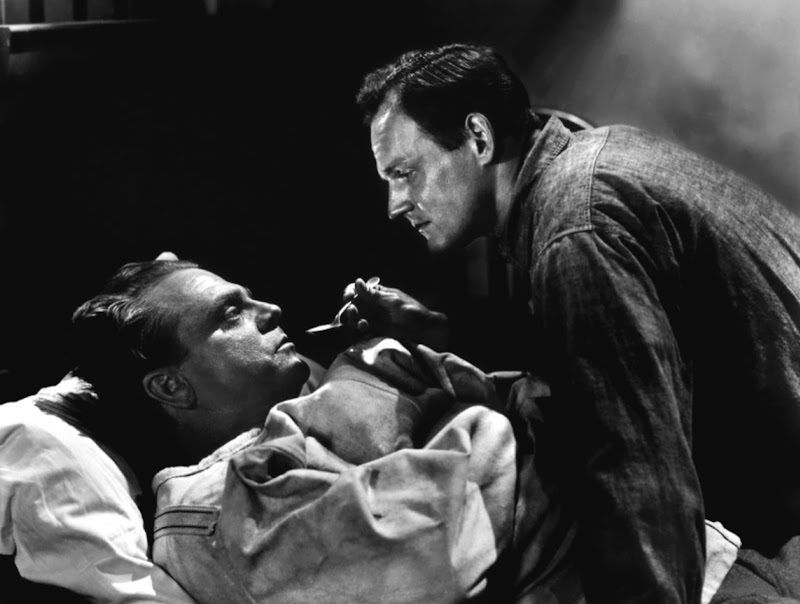 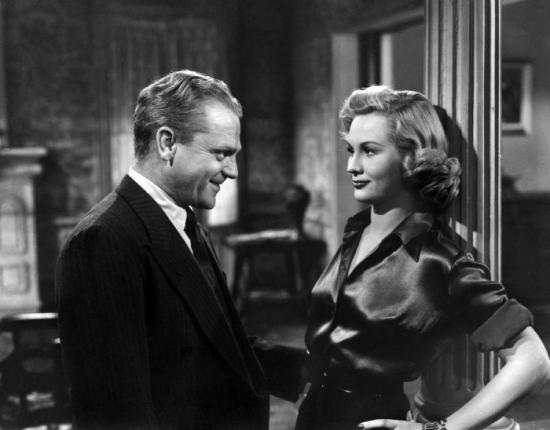 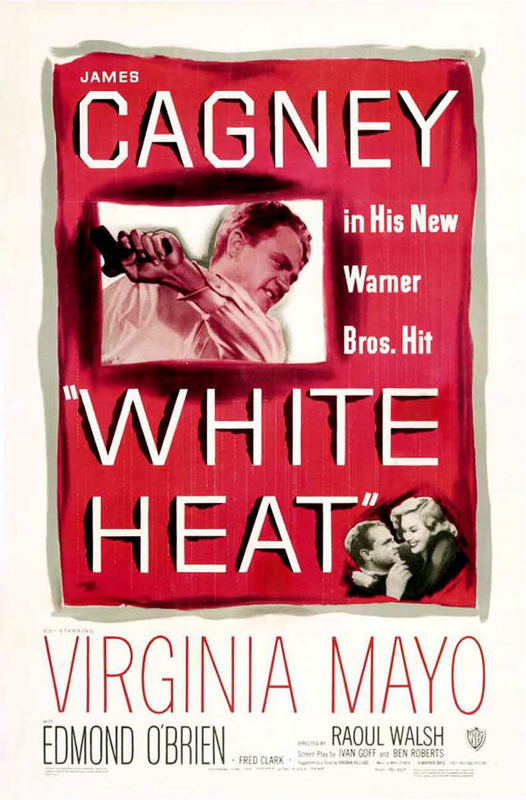 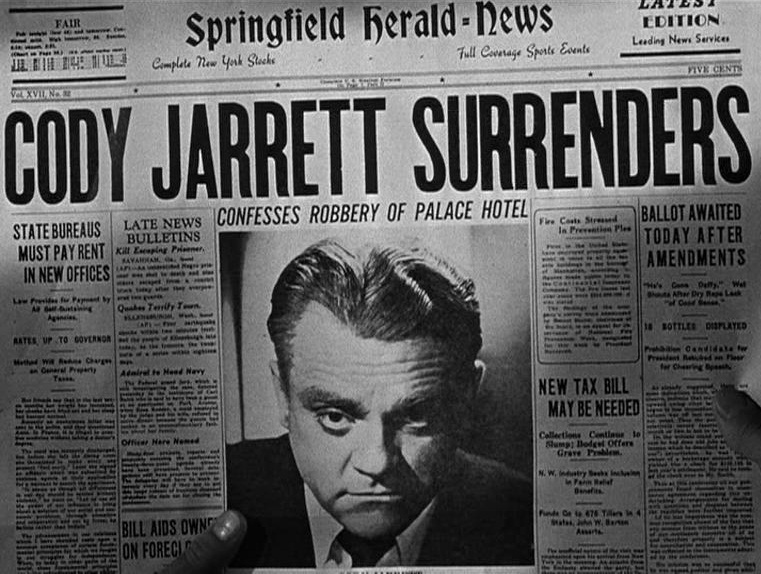 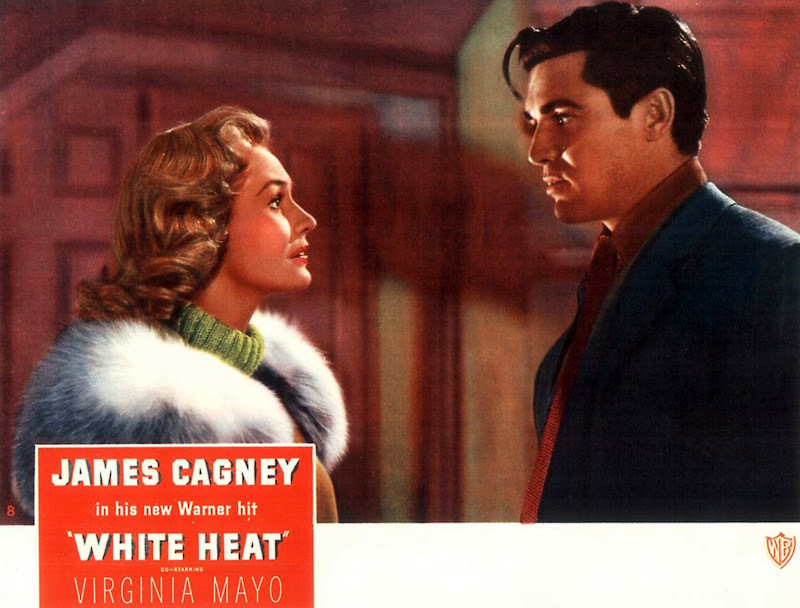 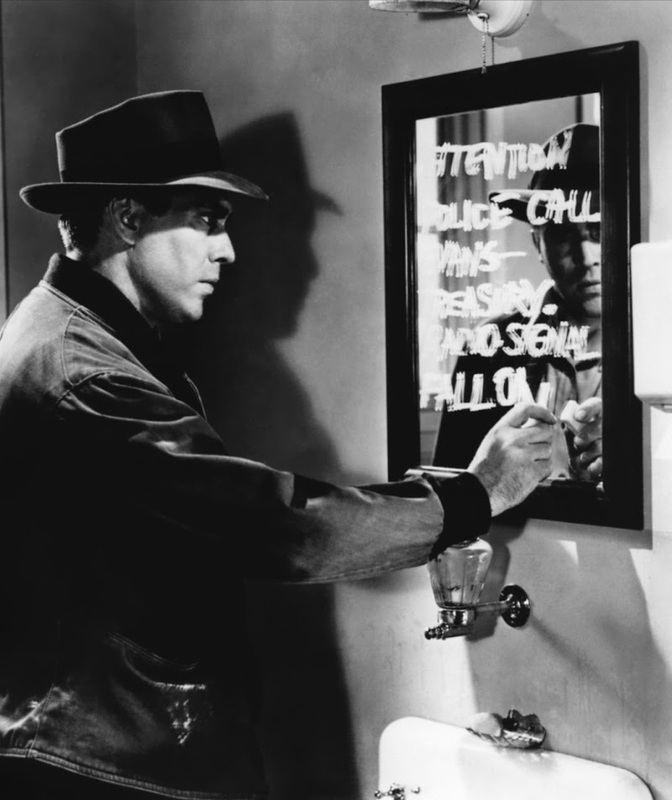 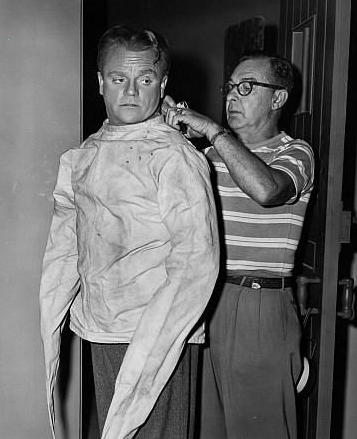 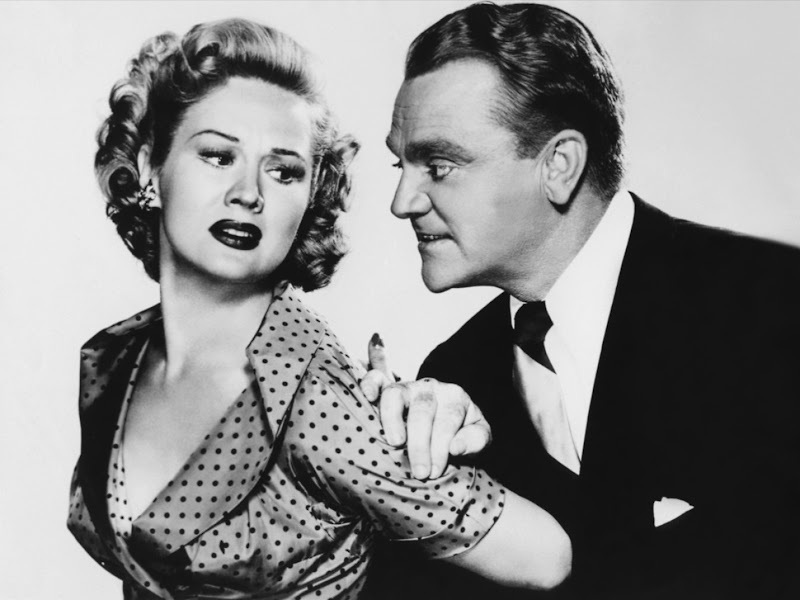 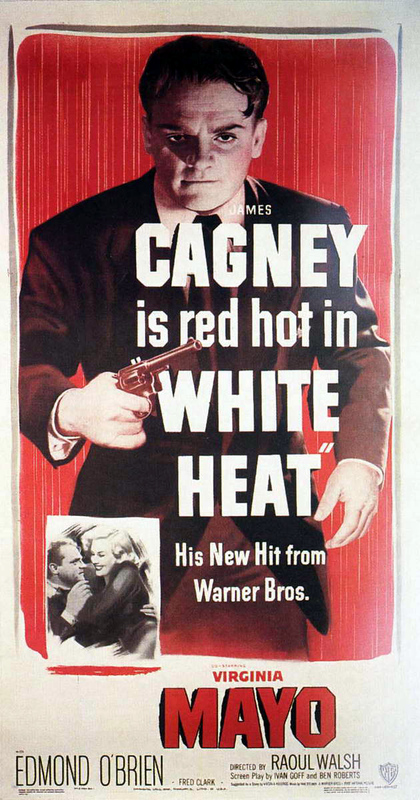 "[James] Cagney has made his return to a gangster role in one of the most explosive pictures that he or anyone has ever played. 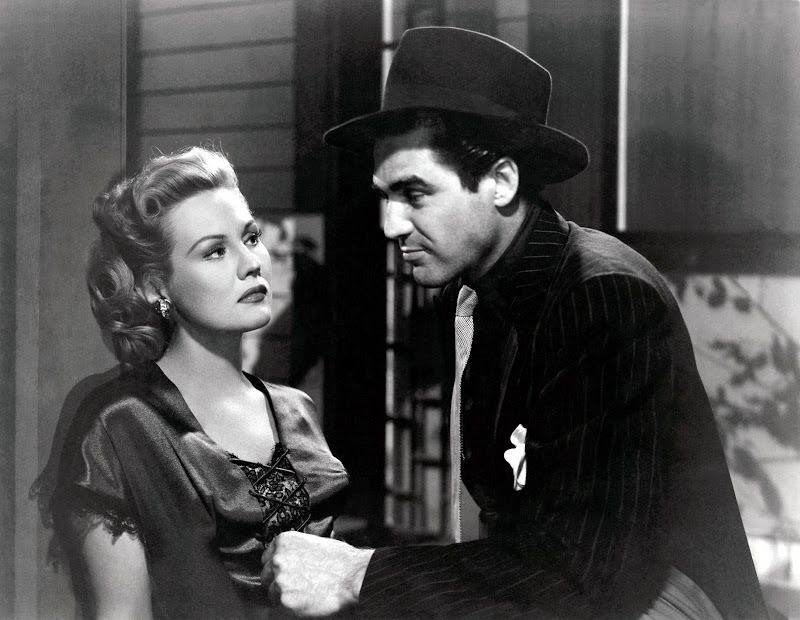 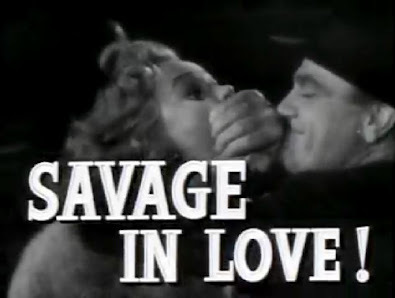 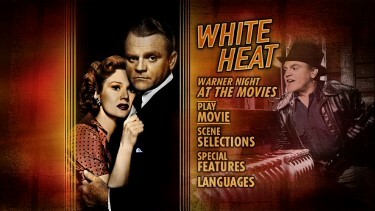 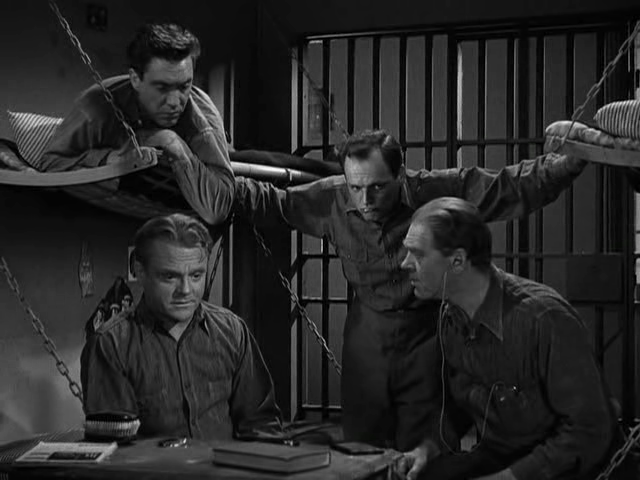 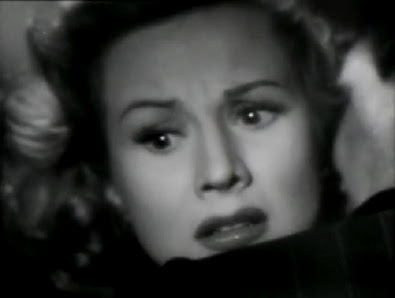 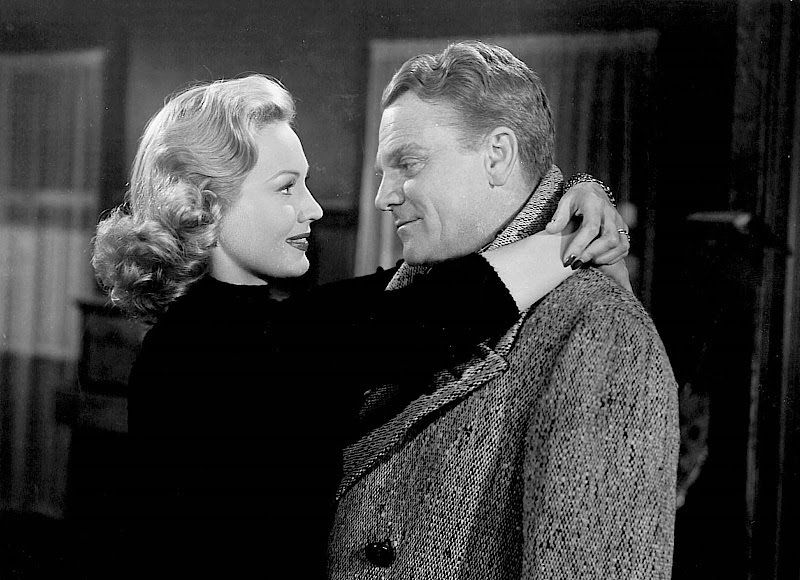 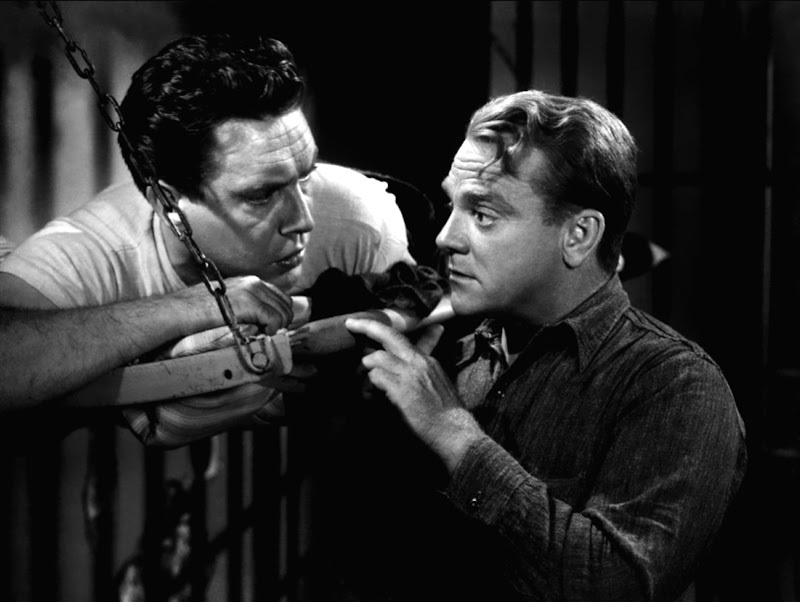 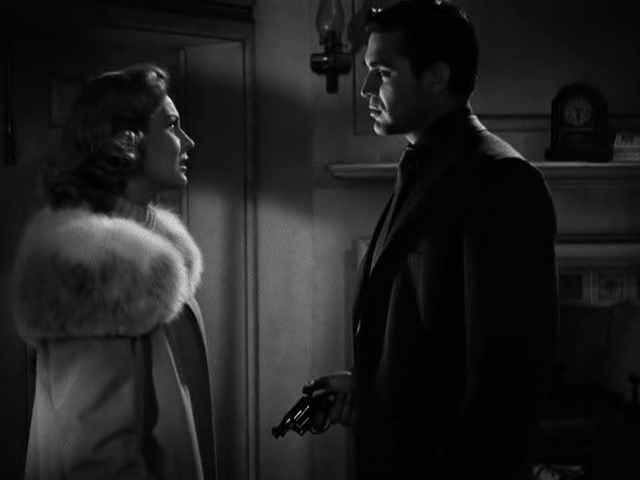 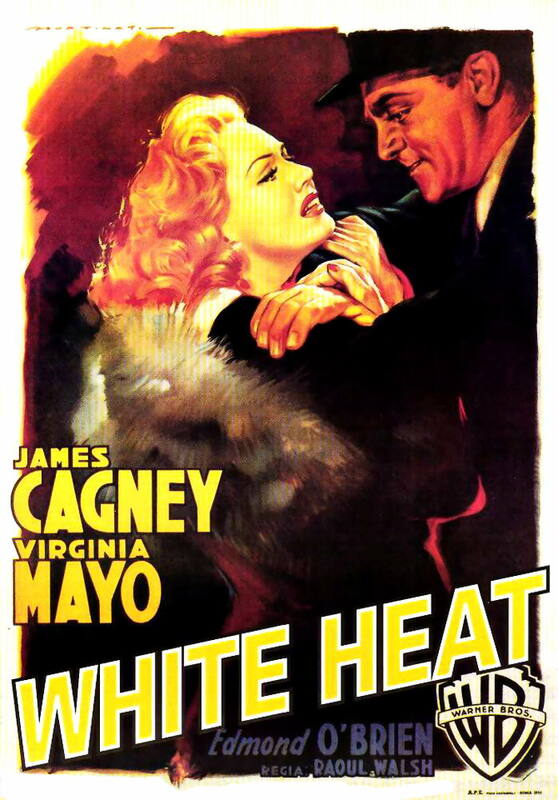 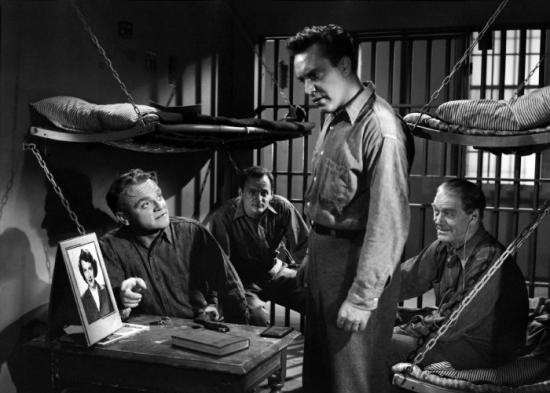 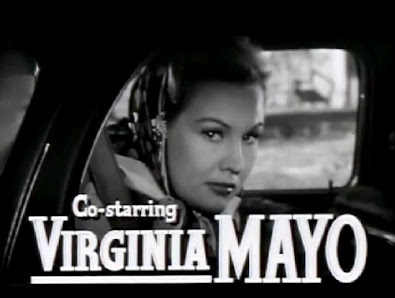 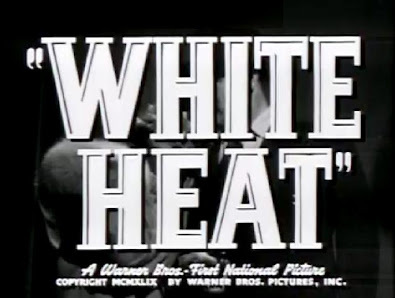 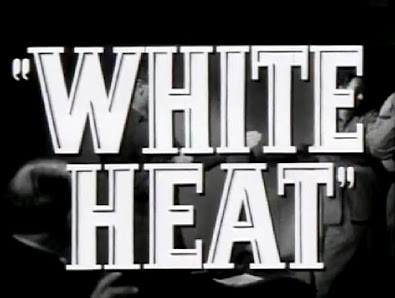 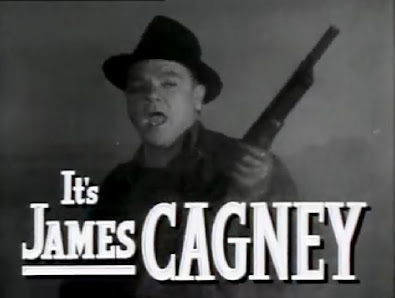 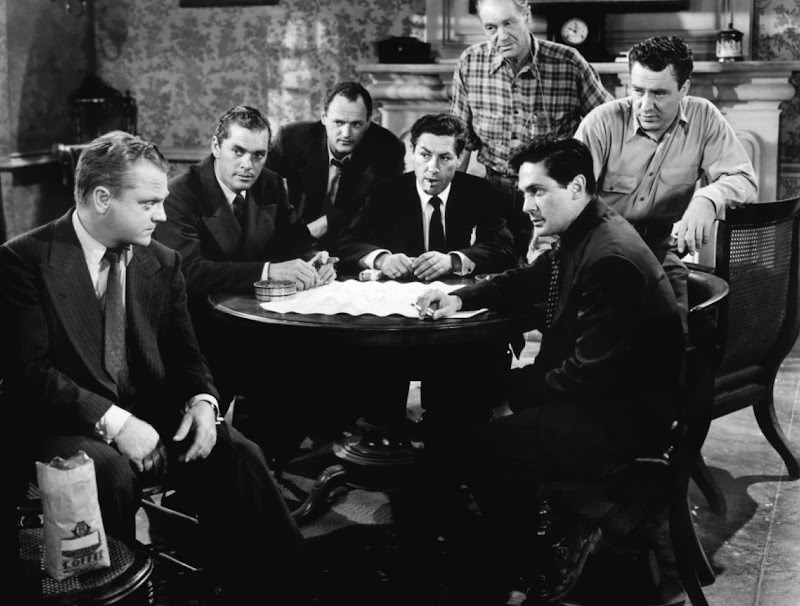 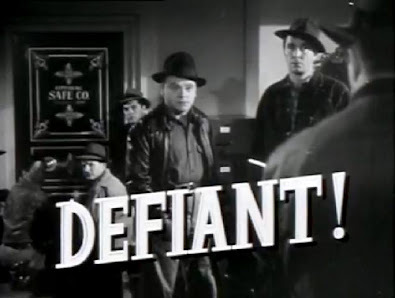 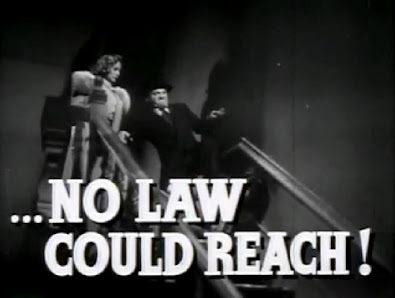 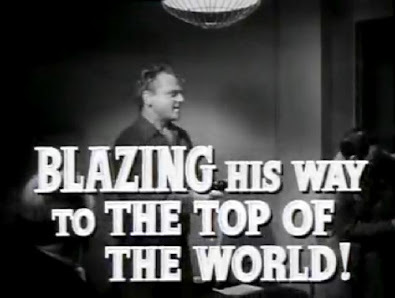 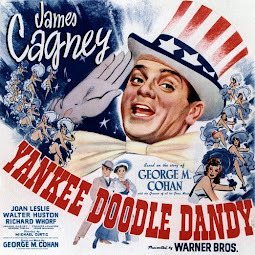 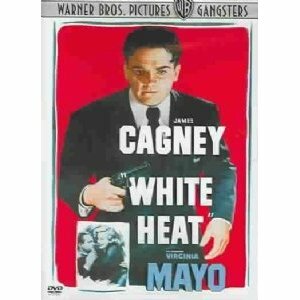 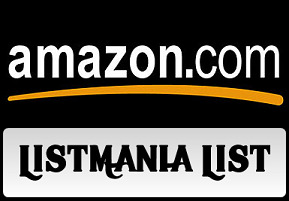 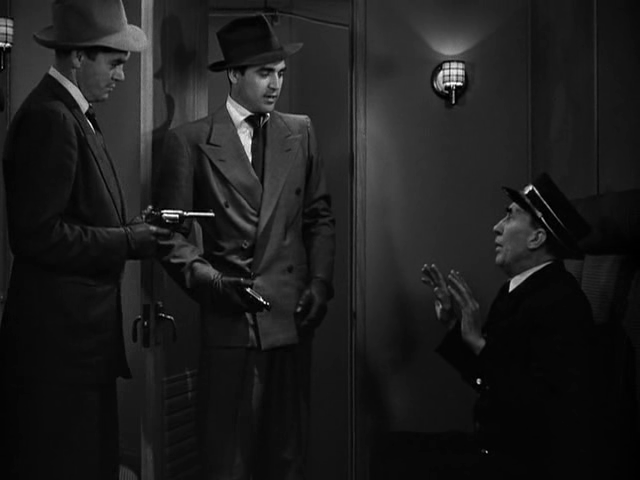 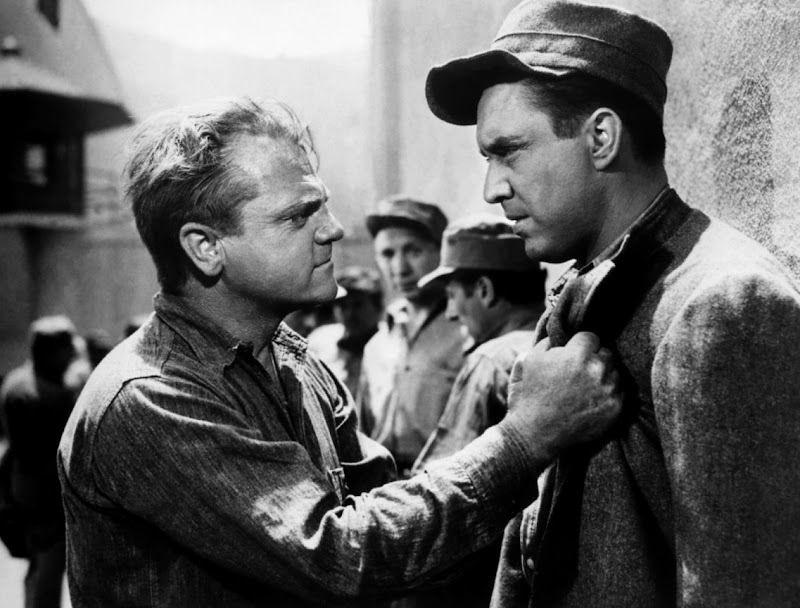 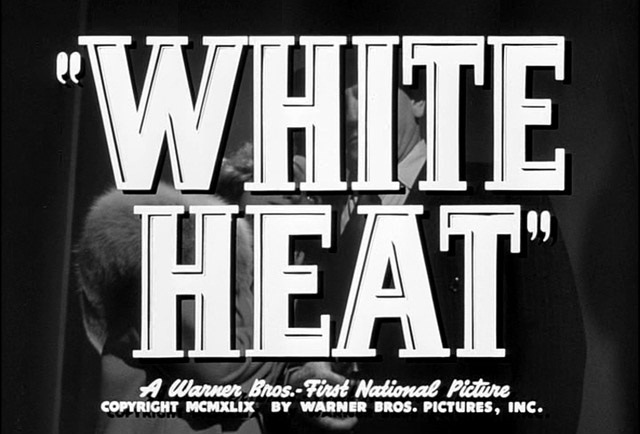 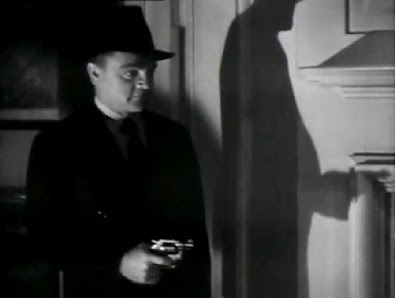 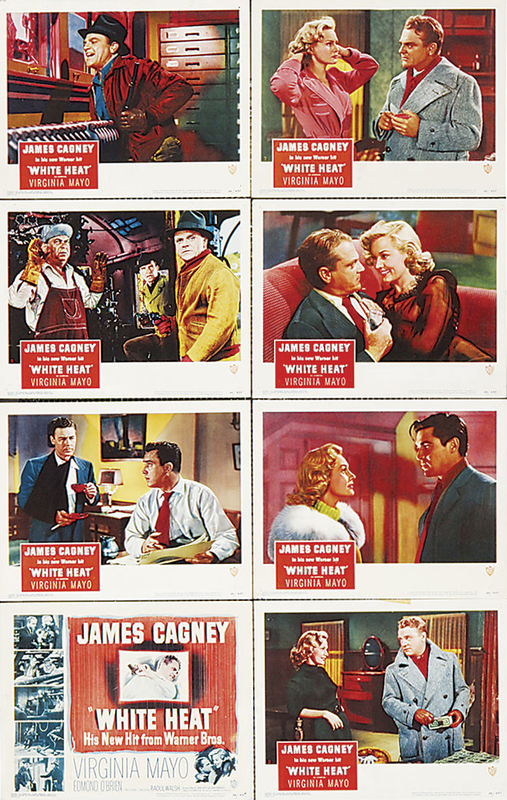 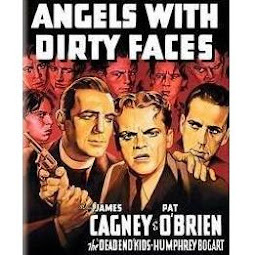 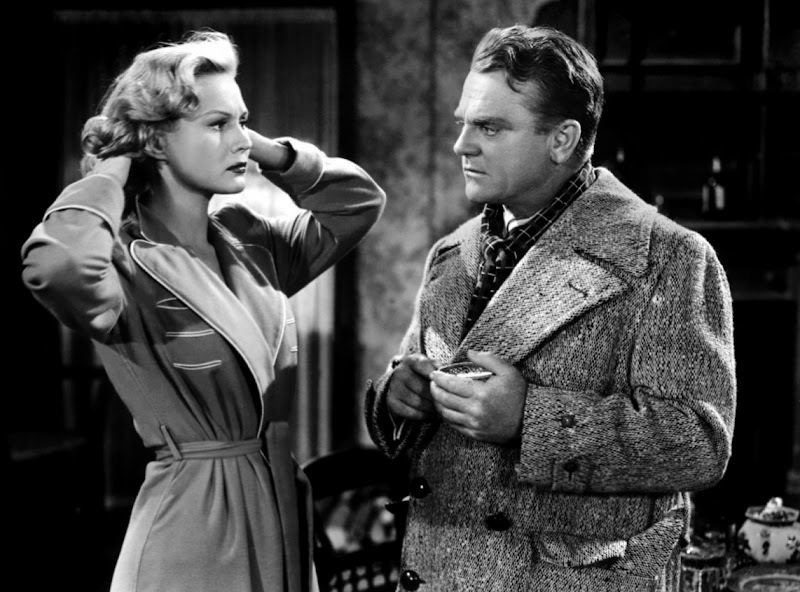 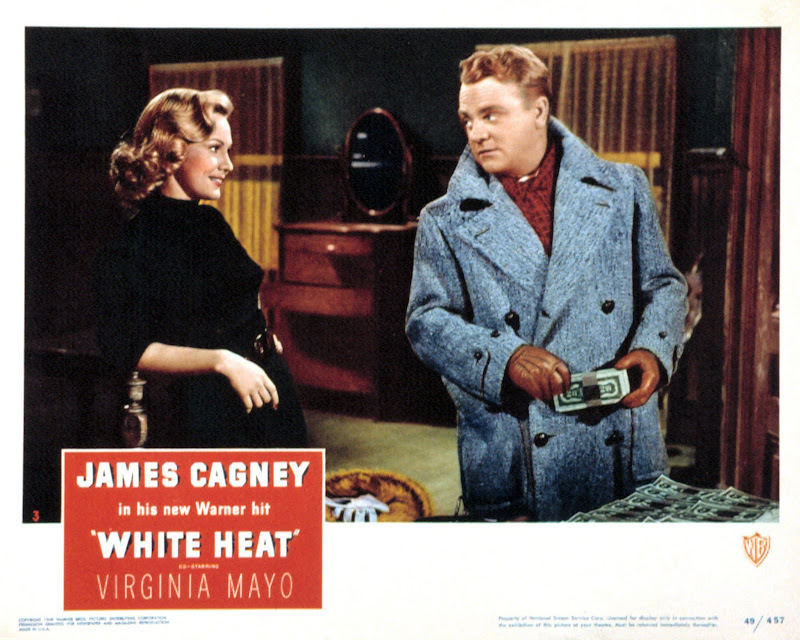 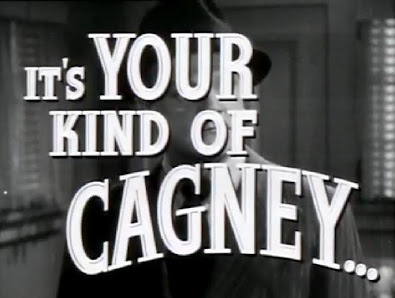 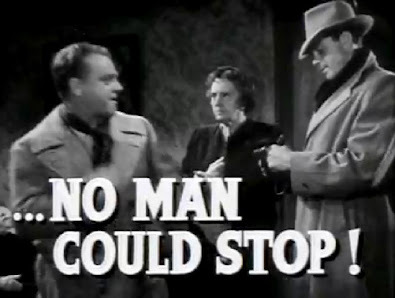 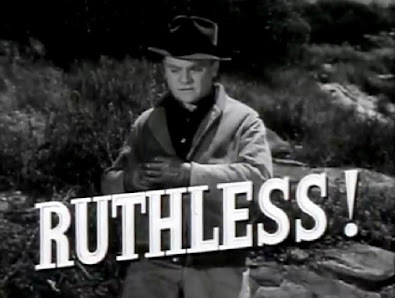 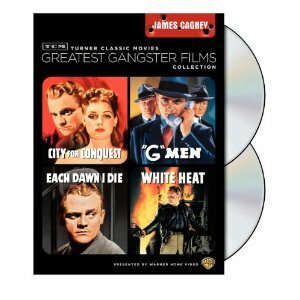 .... As the ruthless gang-leader in this furious and frightening account of train-robbery, prison-break, gang war and gun fighting with the police, Mr. Cagney achieves the fascination of a brilliant bull-fighter at work, deftly engaged in the business of doing violence with economy and grace. 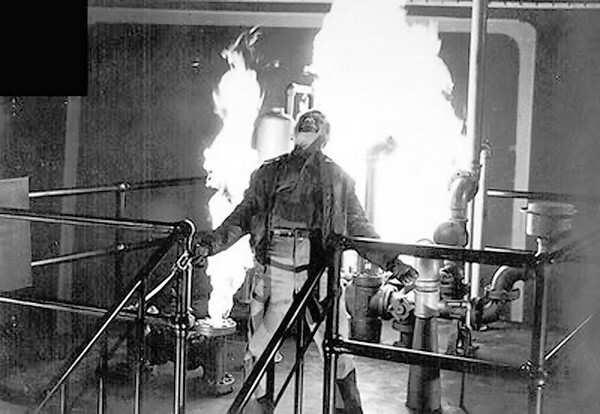 His movements are supple and electric, his words are as swift and sharp as swords and his whole manner carries the conviction of confidence, courage and power."